The most accurate Bridgeport town map available online. Bridgeport is the most populous city in the U.S. state of Connecticut. Located in Fairfield County, the city had an estimated population of 144,229 at the 2010 United States Census and is the core of the Greater Bridgeport area. The city is part of the Greater New York City Combined Statistical Area and the fifth largest city in New England (behind, in order: Boston, Worcester, Providence, andSpringfield.) Bridgeport is also the center of the 41st largest urban area in the United States, just behind Austin, Texas (40th). The city is marked by its attachment to its famous resident, the circus-promoter and once mayor P.T. Barnum. Barnum built three houses in the city, and housed his circus in town during winters. Other than Black Rock and parts of Brooklawn which were originally part of the township of Fairfield, Bridgeport was originally a part of the township of Stratford. The first English settlement on the west bank of the mouth of the Pequonnock River was made somewhere between 1639 and 1665 and was called Pequonnock. This village was renamed Newfield sometime before 1777. More people settled further inland and to the West and the area officially became known as Stratfield in 1701, likely due to its location between the already existing towns of Stratford and Fairfield. During the American Revolution, Bridgeport was a center of privateering. In 1800, Newfield village was chartered as the borough of Bridgeport, and in 1821 the township of Bridgeport, including more of Stratfield, was incorporated. 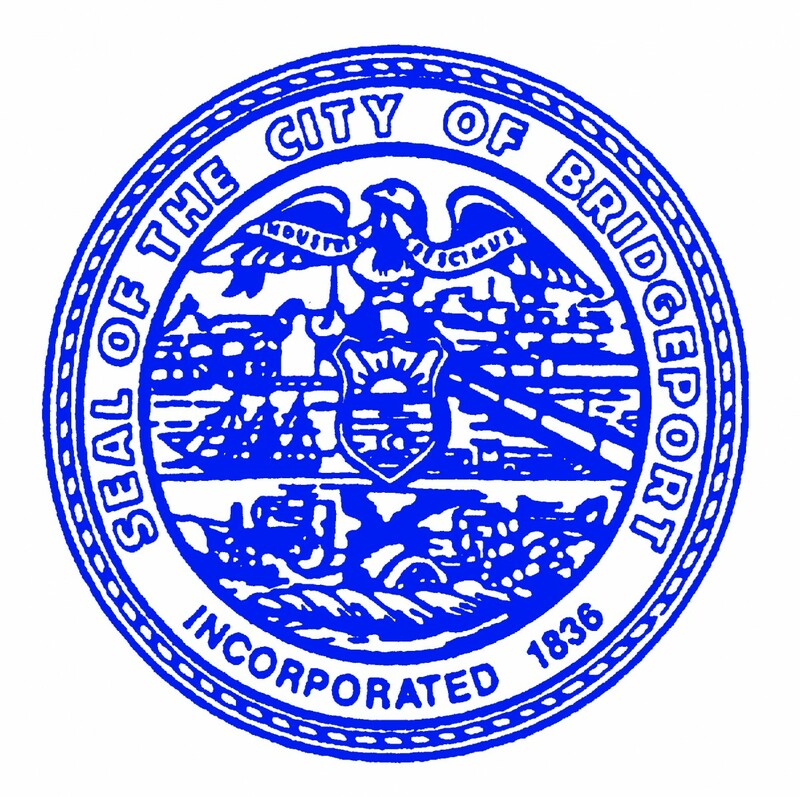 Finally, Bridgeport was chartered as a city in 1836.